You asked for it - and we deliver. 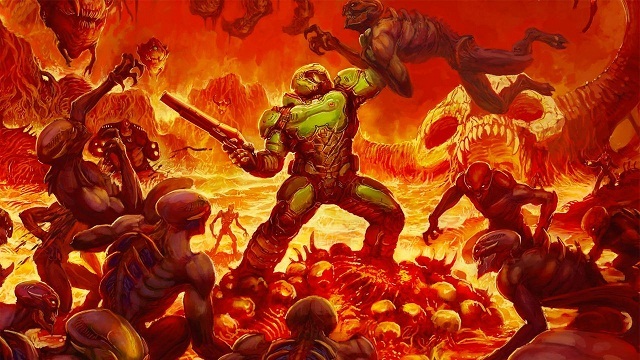 Yes, Doom's 1.1.1 patch is put through its paces. Does image quality improve and what about performance? John has all the answers you need.